Declining Biodiversity Speeds Spreading Of Disease New research details how a loss in biodiversity more often than not increases the transmission of disease. As humans have disrupted ecosystems around the world, we have aided the spread of new diseases and ones that already afflict us. The unassuming opossum, a soft gray marsupial that slinks around at night, glimpsed by the occasional car headlight, is an unlikely mediator in the spread of Lyme disease. But scientists have found that the opossum, whose claws are well-suited to picking off the irksome ticks that try to bite them, can actually serve as a biological buffer between the Lyme bacterium and the humans it sickens. 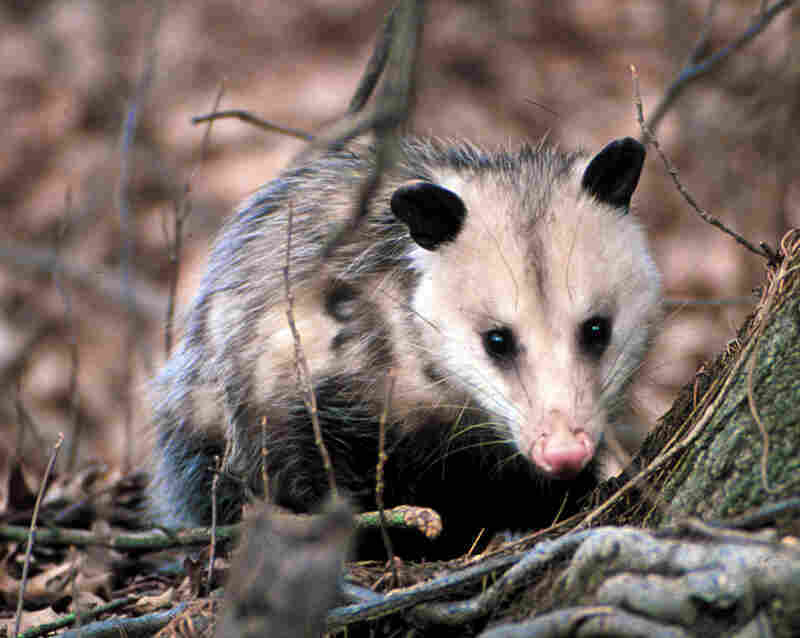 But what happens when the opossum's habitat -- the Northeast forest -- is bulldozed? 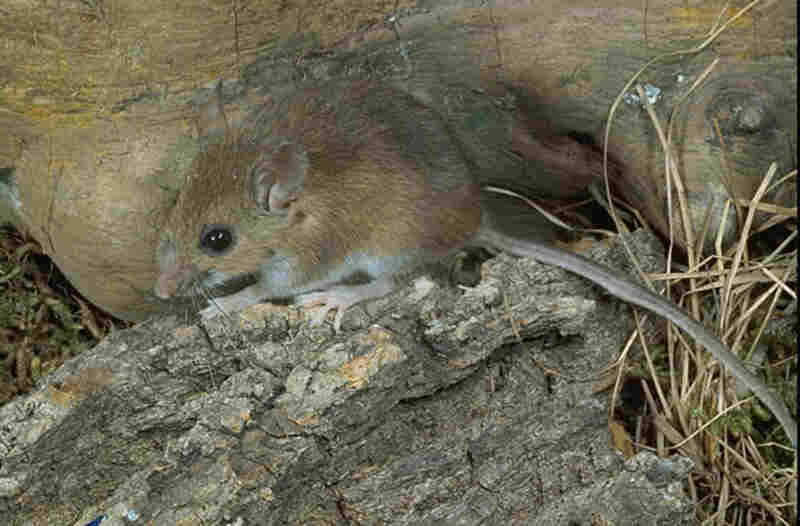 Lyme disease hops aboard the white-footed mouse, a species less adept at killing piggybacking ticks, and less reliant on the forest for survival. The tale of the opossum is one of many in a review article published in Nature this week, which details how a loss in biodiversity more often than not increases the transmission of disease. 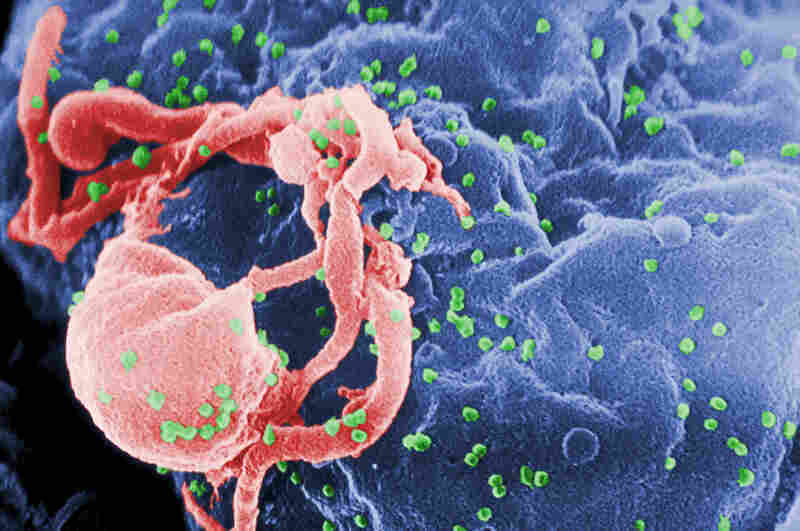 As humans have disrupted ecosystems around the world, it seems we have helped to unlock some diseases we'd never encountered before, like HIV and SARS, and aided the spread of others that already afflict us. In 2009, there were 30,000 new confirmed cases of Lyme disease in the United States, up from about 12,000 in 1995. Scientists have sought many explanations for this uptick. But one detailed in the paper is the explosion of mice, deer and other tick hosts with the demise of their predators and fellow forest dwellers. West Nile encephalitis, a mosquito-borne disease, meanwhile, has raced through communities in the United States with the help of birds who act as hosts, similarly to mice and deer. Three recent studies found that there was increased risk and more cases of West Nile in humans in places with low bird diversity. 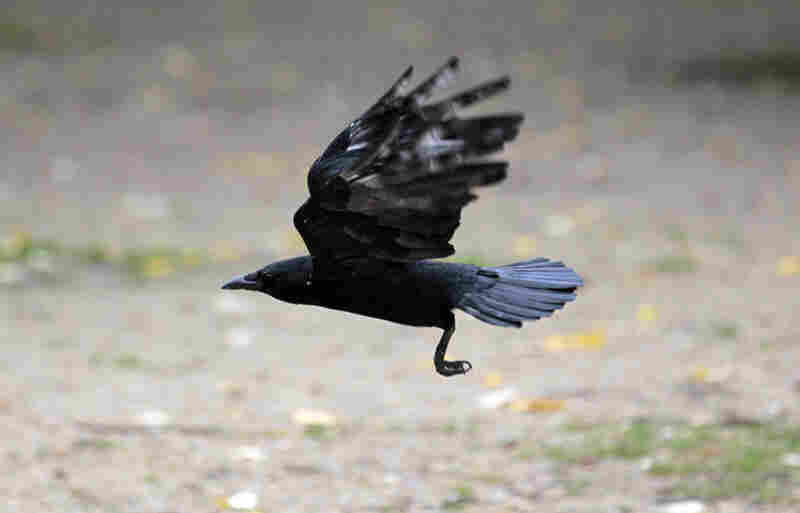 That's partly because the "weedy" species like crows that stick around urban and suburban zones when other bird species have fled for better habitat tend to be excellent hosts for the disease. Felicia Keesing, a biologist at Bard College and the lead author of the paper, has been studying the ecology of Lyme disease in Northeastern forests for several years. She says evidence is mounting of the link between biodiversity and disease. "We knew of specific examples, of individual diseases," says Keesing. 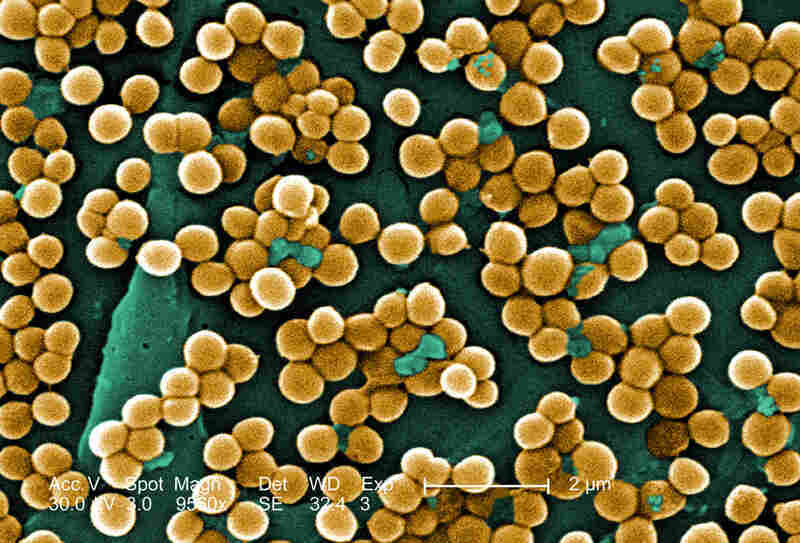 "But what's come to light is how general the pattern is for so many kinds of diseases." Keeping diseases under control is one of many "ecosystem services" identified in recent years. 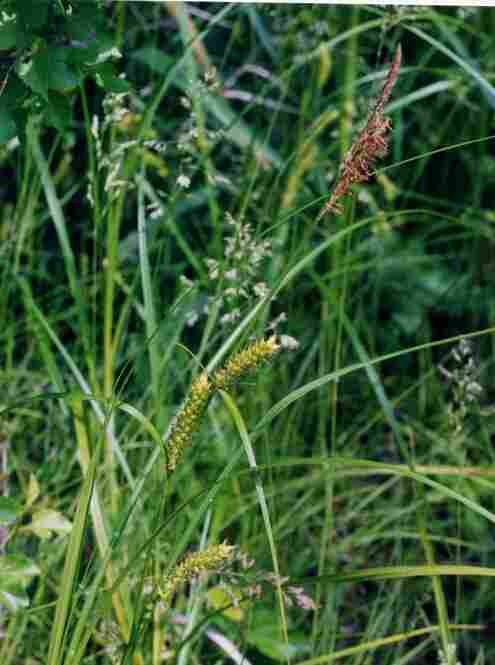 Among ecosystems' other handy skills are sequestering carbon, and keeping drought at bay. Biodiversity doesn't only seem to protect humans from disease; it can also help plants and animals. 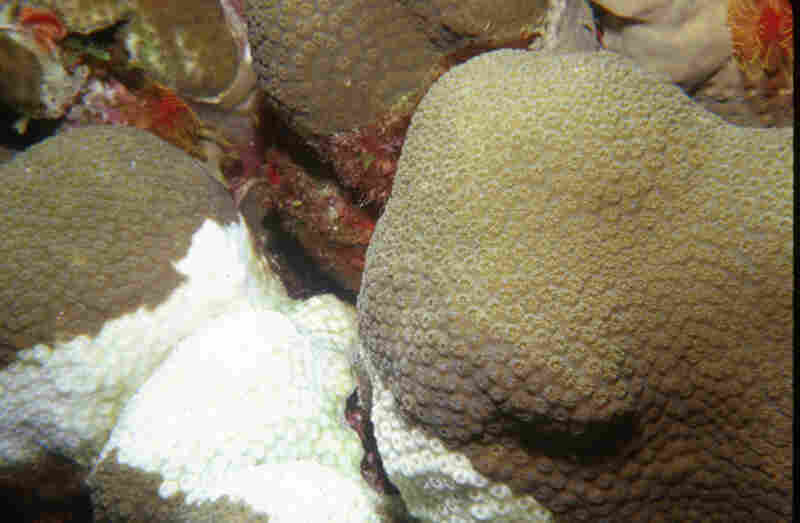 Coral and amphibians, for example, are better able to ward off disease when exposed to a greater variety of microbes. 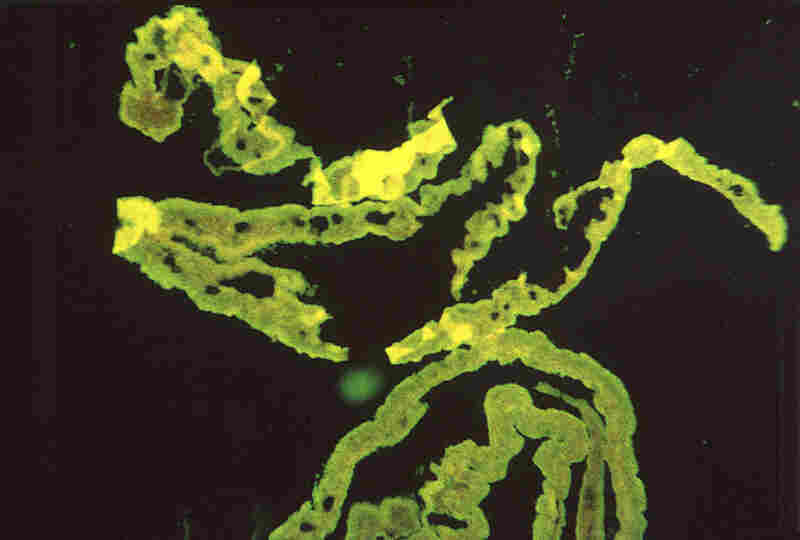 Human disease, however, is typically viewed as medical or public health problem as opposed to an ecological problem. Only recently have policymakers begun to consider conservation in planning for public health. The Environmental Protection Agency recently created an initiative for biodiversity and human health, and is looking at policies like habitat protection, zoning, biological control, and restricting human access to wildlife to prevent disease transmission. "Now there is the beginning of a movement to bring epidemiology and ecology together," says Montira Pongsiri, who leads the division for EPA. And the World Health Organization is also increasingly interested in the role of conservation in stopping disease. "If we see biodiversity loss increasing infectious disease transmission as a general rule, that's an argument for conservation as well as being prepared to handle consequences," says Diarmid Campbell-Lendrum, a senior expert on health and environment at WHO. But conservation is rarely a top priority in most countries where biodiversity is decreasing the fastest. And meanwhile, the health community tends to be more focused on saving lives in the short term than planning for the future. But ecologists and health experts aren't the only ones worried about biodiversity loss, or motivated to do something about it. A report released in October by the U.N. Environment Program found that declines in biodiversity could cost the business sector between $10 billion and $50 billion, more even, than terrorism.